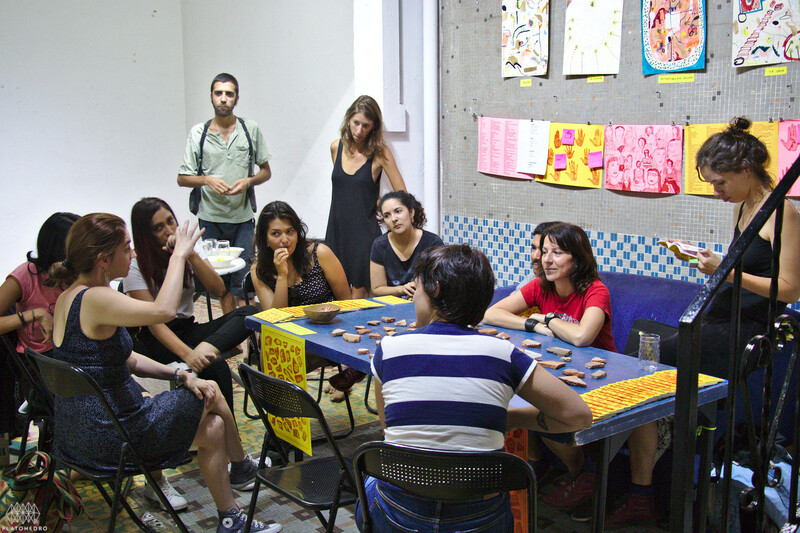 Platohedro is a creative, collaborative platform or alternative art school based in Medellin. It has developed a pedagogical method based on artistic creation and experimentation, and the permanent investigation of free culture and self-learning. They are known for their work in relation to digital issues and new media, feminism, political activism, and their work towards the development of the city. "Gender and micropolitics are the arms that hold all our organization and have become a way of doing things internally and externally. So they permeate our local, national and international networks and the collective intelligence." As part of the NextGen Partnership, Platohedro will carry out different activities developed for and with young people, as well as invest in its younger staff members. It will offer a weekly open and safe space for learning, unlearning and sharing knowledge, and organise festivals, exchanges and residencies for youth and local and international artists.